I’m so happy that this month brought us brighter weather! I guess I’m not the only one who welcomed the sun with open arms. I got to celebrate my birthday with my loved ones this month, so I can count myself lucky! One of my favorite musicians came with new music and it’s so FREAKING GOOD! Bea Miller is only 21 years old, but her lyrics are so raw. I’m really looking forward to hearing more new music from her! So easy! 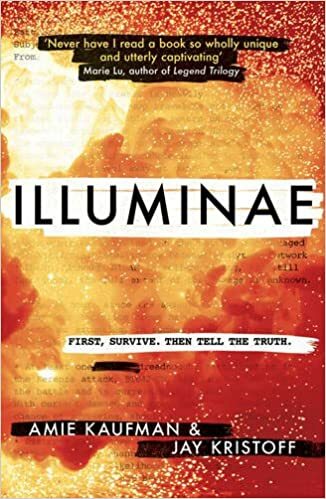 I’m currently reading Illuminae and it’s amazing! I haven’t even finished it yet and I already know I’m gonna rate it 5 stars. I found a new book series that I’m definitely going to read and I’m so exciteddddd! I have watched a few movies this month, but only 1 of them is really worth mentioning: Escape Plan 2: Hades . It’s an action thriller with a lot of sensation. (Not enough for my friend to stay awake though, haha.) Sylvester Stallone plays a main part in this movie and I love the man! In short: The movie is about an elite team that gets locked up in an extremely complex prison. The boys of course try to escape, but that is harder than you might think when the prison itself constantly changes shape. 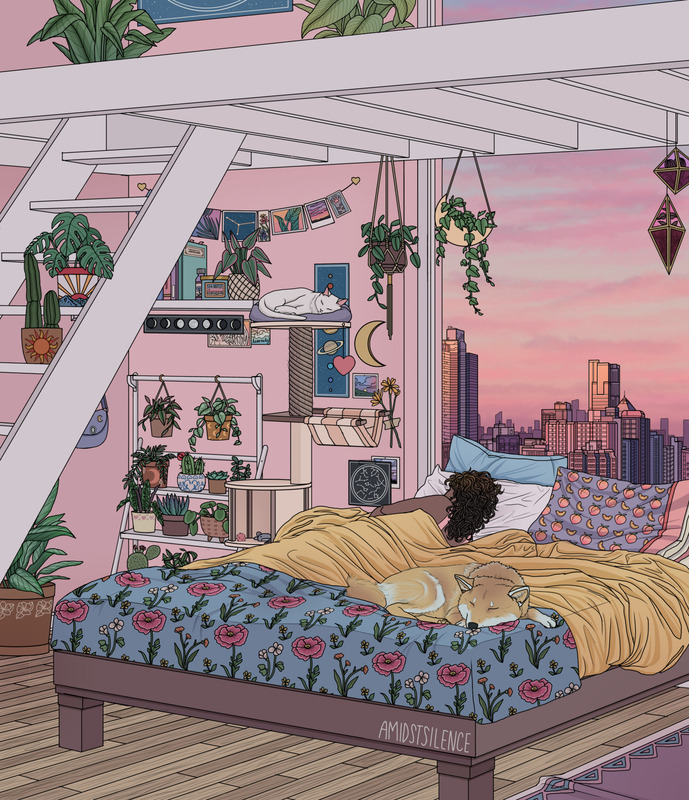 I found an artist on Tumblr and I LOVE her work! I hope March has treated you well!